A review is made of the ruminant digestive system in its morphophysiological variations and adaptations relating to foraging behaviour, digestive physiology, to interactions between plants and ruminants and to geographic and climatic diversity of ruminants' ecological niches. Evidence is provided for evolutionary trends from an extreme selectivity mainly for plant cell contents and dependence upon a fractionated fore- and hindgut fermentation, to an unselective intake of bulk roughage subjected to an efficient plant cell wall fermentation, mainly in the forestomachs. The review is based on detailed comparative morphological studies of all portions of the digestive system of 65 ruminant species from four continents. Their results are related to physiological evidence and to the classification of all extant ruminants into a flexible system of three overlapping morphophysiological feeding types: concentrate selectors (40%), grass and roughage eaters (25%) and intermediate, opportunistic, mixed feeders (35%). Several examples are discussed how ruminants of different feeding types are gaining ecological advantage and it is concluded that ruminants have achieved high levels of digestive efficiency at each evolutionary stage, (including well-documented seasonal adaptations of the digestive system) and that ruminant evolution is still going on. Deductions made from the few domesticated ruminant species may have, in the past, biased scientific evaluation of the free-ranging species' ecology. 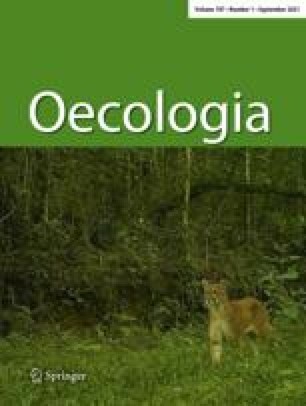 The main threat to a continuous ruminant evolution and diversity appears to be man's neglect for essential ecological interactions between wild ruminants and their specific habitats, which he alters or destroys.